Family-owned Bite of Boston has three San Diego-based “fast-casual” food establishments – producing a very simple and straight-forward menu of East Coast-style submarine sandwiches, Maine Lobster Rolls, North Atlantic-harvested seafood, fresh cold-cuts, and other accompanying food items to eager consumers throughout Southern California. 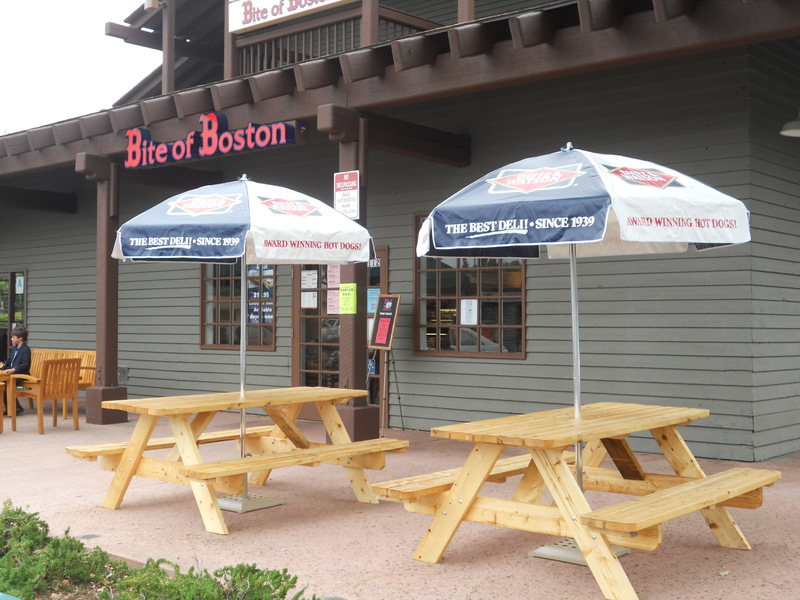 Bite of Boston #1 (opened in June 2009) is located in the Rancho Bernardo neighborhood of San Diego. Bite of Boston #2 (opened April 2011) is located in the University City neighborhood of San Diego. Bite of Boston features high-quality products (seafood, deli meats, breads, soups, salads, and condiments) with an attention-to-detail process that comprises a thoroughly enjoyable East Coast-flavored (i.e. Boston, New York City, Philadelphia) seafood/submarine/sandwich experience. 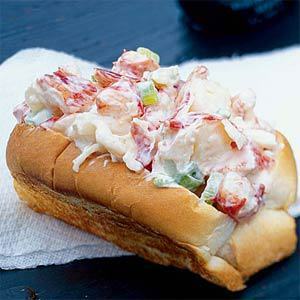 The Bite of Boston offers many variations and different products versus what is traditionally offered in sandwich and seafood establishments on the West Coast. 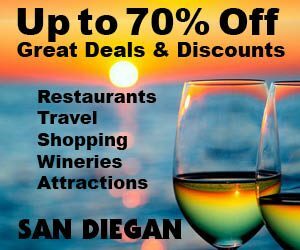 The most important products (the ones that differentiates this establishment from all other eateries in San Diego County) – is the New England-style Lobster Roll, the high-end deli meats and the submarine and sandwich rolls. Bite of Boston is NOT a traditional dine-in/sit-down establishment – it is targeted primarily at take-out, fast-casual, on-the-go customers who can submit their food orders via four methods: walk-in; telephone; FAX; or the Bite of Boston website. Bite of Boston focuses squarely on quality, taste and high-volume selling — versus expensive out-of-pocket prices for the consumer. 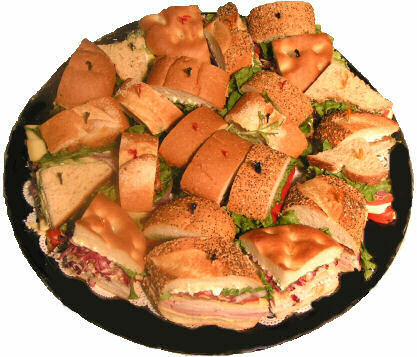 All sandwiches are in the $5.75 to $8.95 range, dependent on bread size and type, cold-cut selection, and add-on items such as snacks and beverages. Only on a consumer-requested basis are typical West Coast alternatives available (i.e. 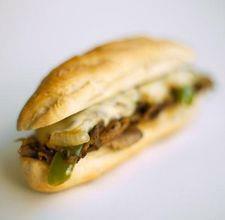 bread type, sandwich wraps, health-conscious options, calorie intake, etc). More than 80-percent of Bite of Boston’s submarine and sandwiches are East Coast-style – big, bold, traditional, ethnic (Italian, semi-Kosher) and cost-efficient. Hours of operation are 10:30 a.m. to 8:00 p.m. seven days per week. Bite of Boston is staffed daily by the owners, members of their family, and some salaried and hourly employees from surrounding communities. 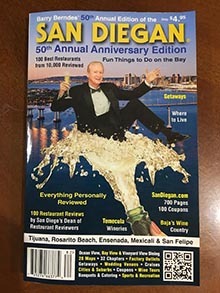 Bite of Boston caters and delivers to anytime-of-day corporate/business functions taking place in-house or off-site in San Diego County – as well as social functions, holiday parties and family get-togethers. For catering customers, they offer an array of breakfast treats -- egg/onion/pepper/cheese sandwiches, cheese omelets, bagels, hash browns, tater-tots, french toast, sausage links, bacon and ham. 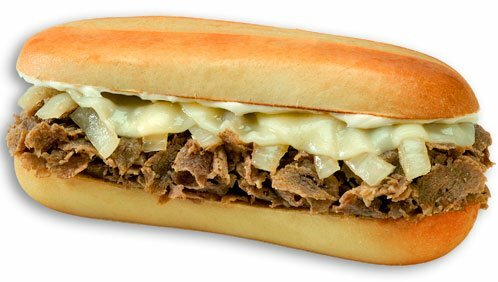 And in addition to our traditional cold submarines, we serve hot sandwiches such as Meatballs, Pastrami, BBQ Pulled Pork, BBQ Pulled Chicken, Philly Cheesesteak, Chicken Parmesan, Eggplant Parmesan and Tenderloin Steak Tips.